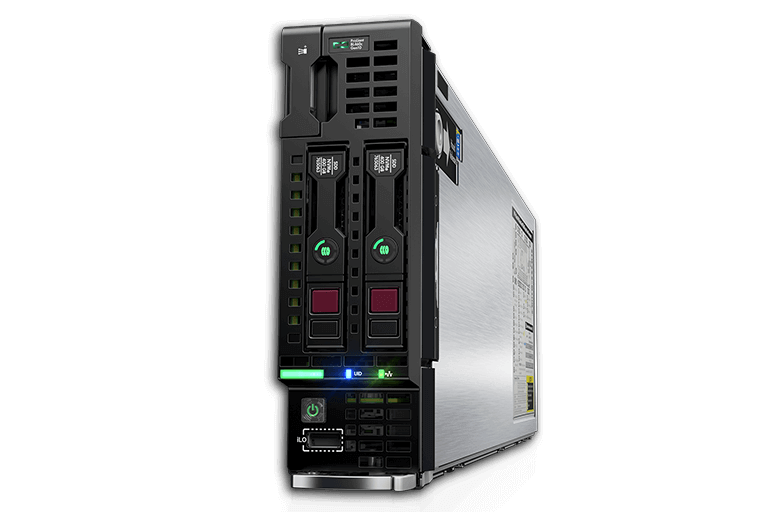 Do you need temporary servers that are easy to install? Then we advise you to rent Blade servers. These servers are convenient and easy to use as they do not contain a power supply, cooling system, and buttons, making the installation a piece of cake. Are you unable to install the Blade servers yourself? Then our experts will assist you without any additional charges. Blade servers can always be linked to additional capacity. Thanks to their versatile use and extension options, Blades are ideal when you expect to need more computing power in the future. 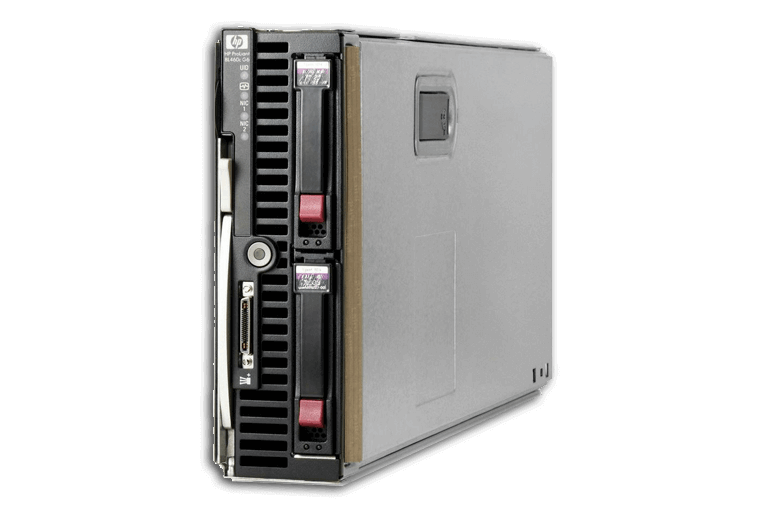 Blade servers can easily be linked to storage equipment. You can also rent combinations of products. Please request a quotation and tell us what you need. You are guaranteed the lowest price. You can rent our products in small or large numbers, for as long as you need. We will prepare a proposal that is tailored to all your wishes and requirements.